The Mini 10 and Mini 10v are everything you want in a mobile companion and more. They may be small, but you’ll be surprised by all the fun features packed inside. 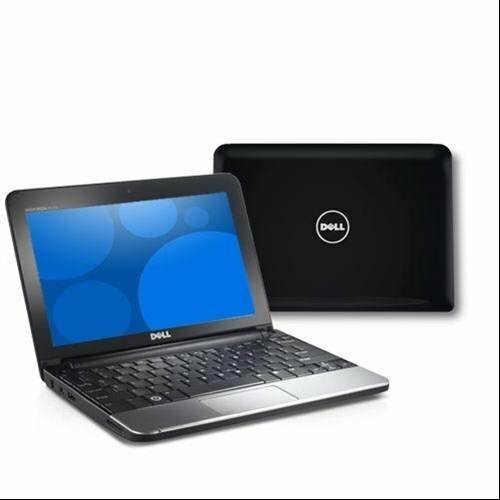 Inspiron Mini on Amazon.